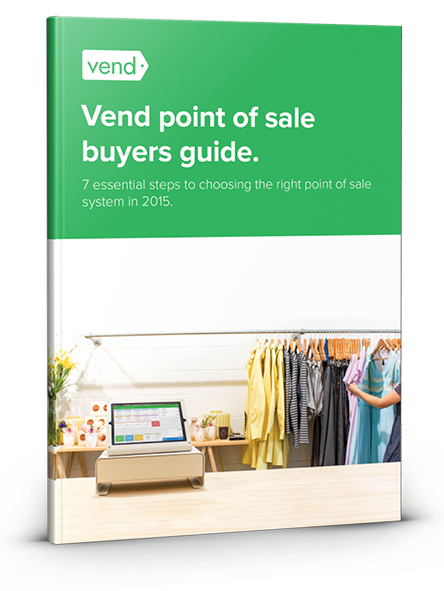 Here are the top 7 reasons retailers are choosing Vend point of sale. 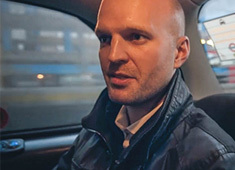 Vend focuses exclusively on retail. 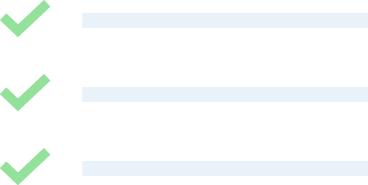 Works on the iPad, Mac, and PC. While ShopKeep’s POS is only available on the iPad, Vend works on any device with a web browser, so you can ring up sales on your Mac, PC, or iPad. Additionally, Vend is compatible with a wider range of industry standard point of sale hardware, including receipt printers, barcode scanners, and cash drawers you may already own. It’s easy to run multiple locations and channels. Multi-store merchants agree that Vend gives retailers powerful tools for staying on top of multiple locations and channels. Vend lets you manage all your inventory and customer data from one account, syncing products across all your sales channels and transferring easily between stores. This gives you better control over your stores so you can keep them stocked with the right products at the right time. 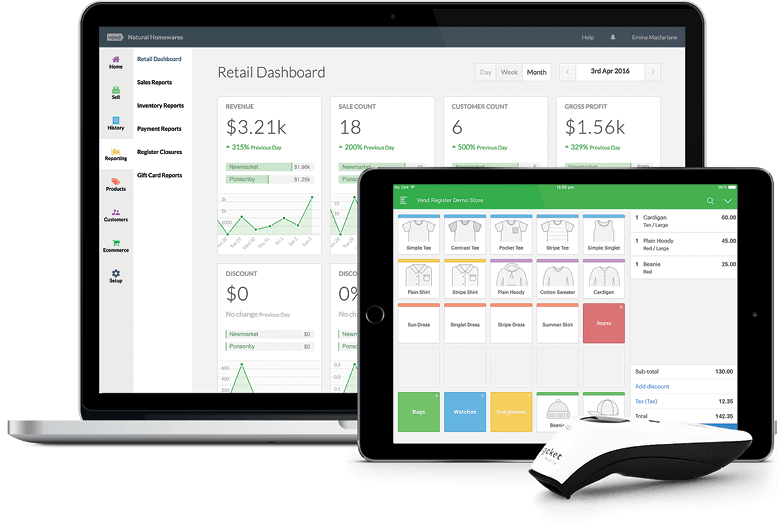 Vend Reporting is customizable and flexible. 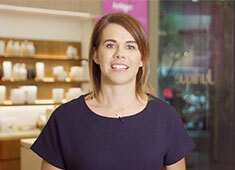 Build your own reports using a wide range of variables, and use filters to get exactly the information you need to see how your physical and online stores are performing. 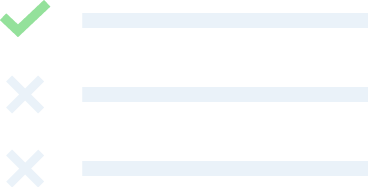 For instance, if you’d like to view sales per by brand, customer, category, tag, or any other keyword, you can do so with just a few clicks. Ecommerce is an important revenue stream for many businesses, which is why Vend makes it easy to connect to the ecommerce stores you want to use. If you have an existing online store, it’s easy to sync this with Vend—just talk to us to find out more. We also have deeper integrations with world-class solutions like Shopify, while making sure that your brick-and-mortar store(s) and ecommerce site work seamlessly so you don’t feel like you’re running two separate businesses. Our robust inventory control features and detailed reporting also work across both channels. Unlike ShopKeep, which doesn’t offer support outside the US and Canada, Vend caters to retailers around the globe. Vend also supports supports certain tax requirements, like cash rounding for countries that implement rounding rules, and provides global payment support. That’s why Vend’s customer base is spread out over 140 countries and counting! Amazing support and resources to ensure your success. Vend goes above and beyond to educate and empower retailers. 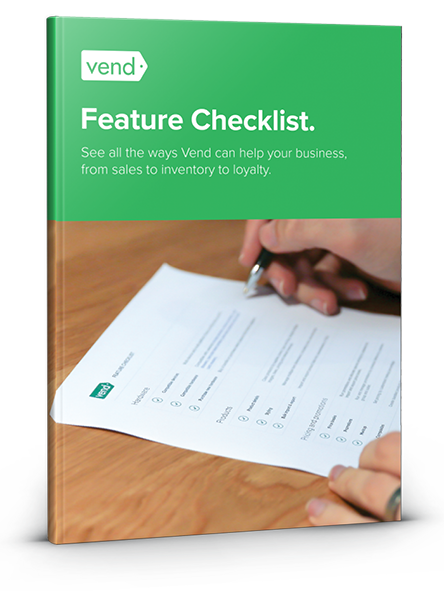 Vend’s Retail Resource Library is packed with guides, tools, webinars, and other resources that teach retailers how to run better stores. There’s also Vend U — an educational initiative that gives you access to world-class training videos to help you get the most out of Vend. Access it for free with all our plans. Other retailers agree: Vend is better than ShopKeep. “Vend has the ability to manage multiple inventory locations and this is huge for those who have several stores. Vend: Empowering retailers, plain and simple. Vend is a good alternative to ShopKeep for inventory-based retailers – no matter how big or small. 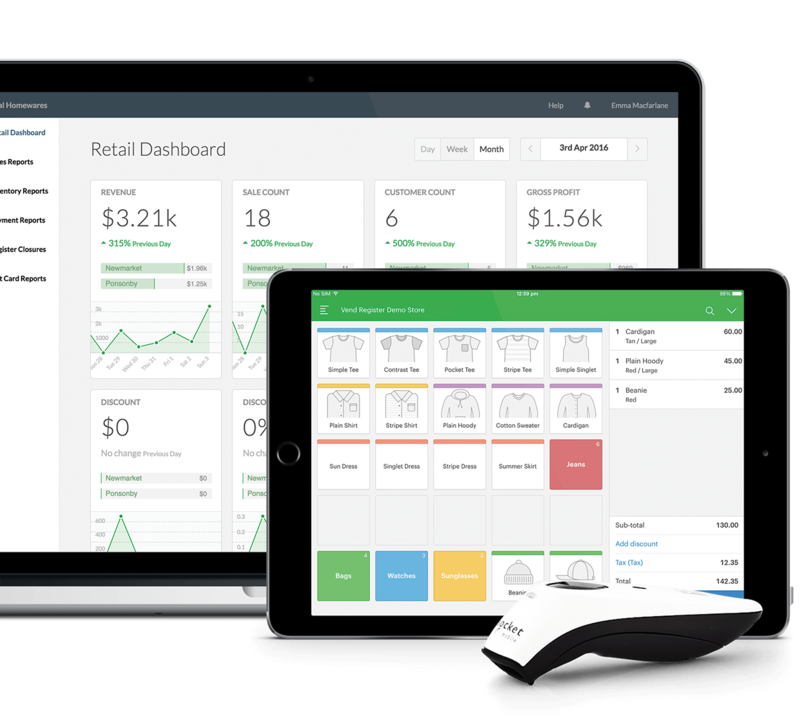 Simple to install and a cinch to use, Vend gives you powerful tools to manage inventory, create relationships with customers, and stay smart about your business. Vend’s cloud-based platform offers impressive reporting capabilities, scales easily with your business, and puts everything you need at your fingertips.